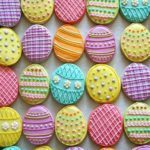 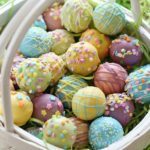 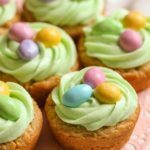 Candy plus other sweet treats are just a couple of the things that come to mind when we think of a successful Easter celebration. 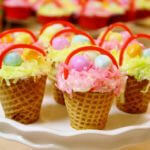 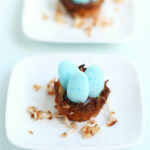 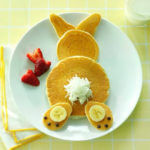 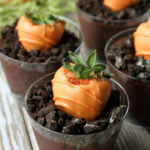 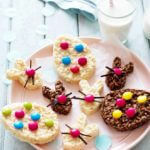 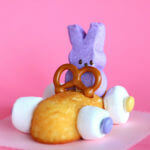 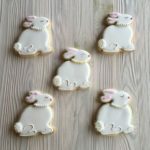 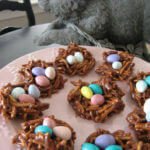 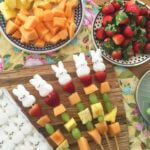 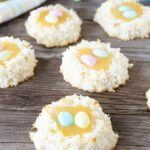 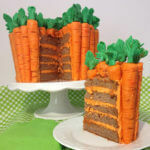 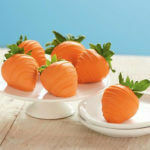 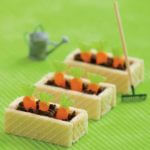 Here’s a collection of cute desserts, sweets and treats that you can make to celebrate Easter! 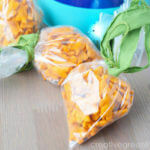 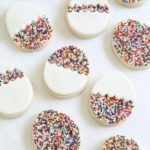 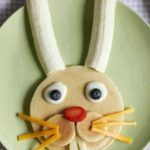 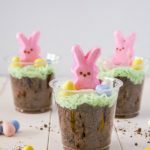 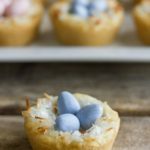 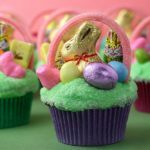 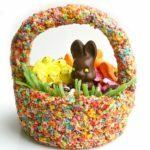 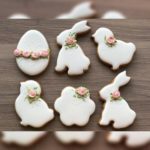 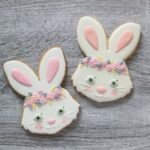 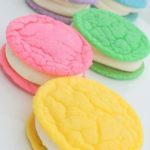 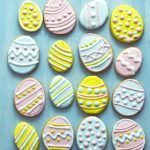 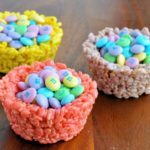 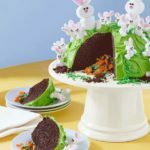 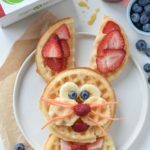 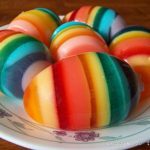 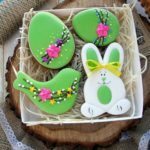 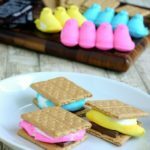 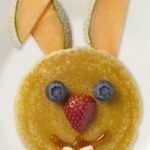 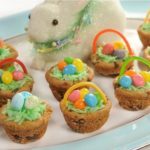 These cute foods are a good alternative to the typical chocolate bunny or chocolate bunnies, and will surely bring a smile to your kid’s face this year! 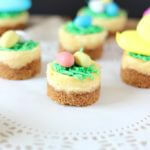 This entry was posted in Creative Stuff, Easter on April 8, 2019 by Dan C.